John Mason International has launched an exciting new website – allowing users to search and compare the cost of worldwide flights. The global removal specialist has long been behind successful moves for those relocating to and from far flung parts of the world, now it is unveiling a free-to-use tool, comparing millions of flights and helping users find the cheapest deals. “When people move overseas, cost is an important consideration – from paying for visas and removals, to exchanging currency,” said John Mason International director, Simon Hood. “Flights are an additional expense – and we want to help ensure our customers always get the very best prices – saving as much money as possible on the journey to their new home. “We know how bewildering it can be to try and search manually for the best flights – with so many airlines and airports to choose from. And, with prices constantly changing, it’s always hard to know if you’ve got the best deal. 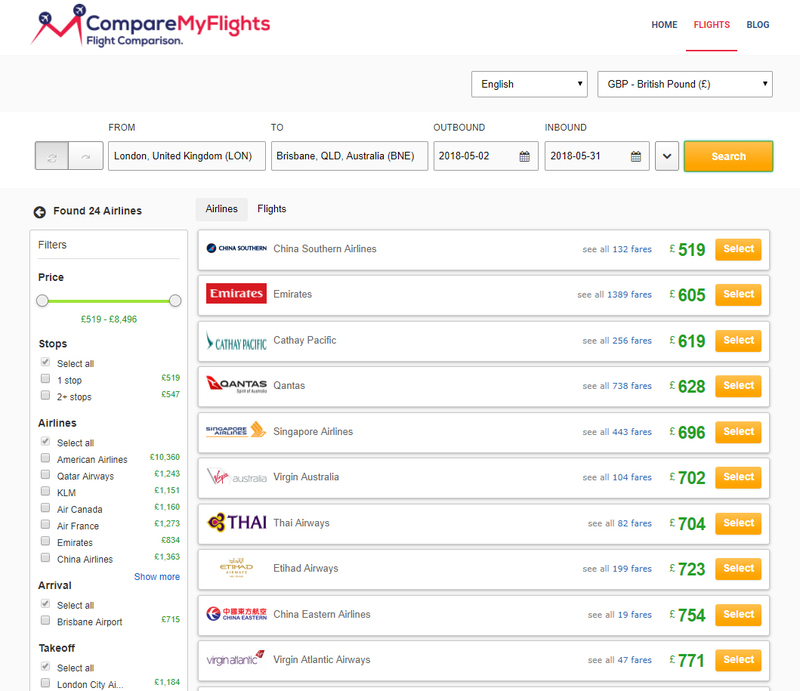 “With our new website – comparemyflights.com – there are some awesome prices and discounts to be found. The site searches, compares and monitors deals for flights from over a hundred booking services – allowing people to turn their dream of a trip, holiday or relocation into a reality. “The site includes all airlines and is very easy to use. People just click on their preferred option to book a flight, and we link them directly to the airline or travel agent concerned. There are no hidden fees, and it’s all completely free. “We also keep a close eye on flight price changes – so users can subscribe for alerts, and we’ll keep them informed of any developments. All bookings through comparemyflights.com are completely secure – checked and thoroughly inspected by John Mason International’s security team.